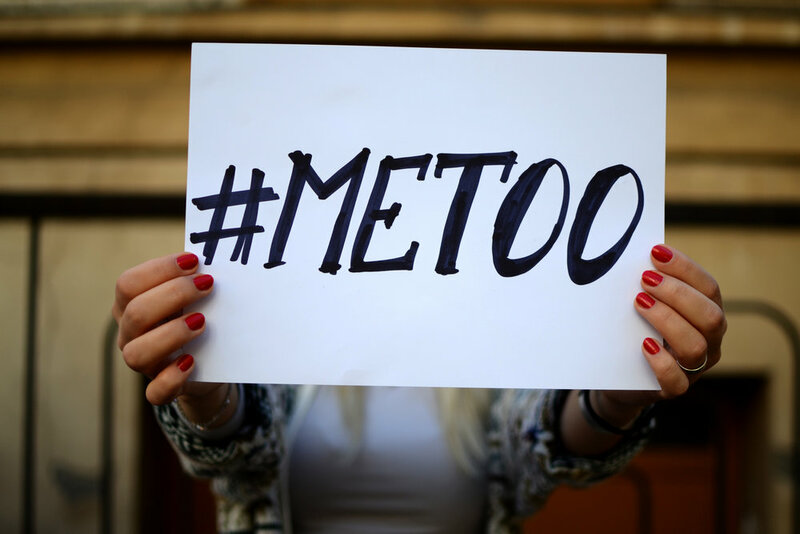 With the recent "me too" movement, it is apparent that so many women have been victimized, violated, and hurt in their lifetime. While it is fantastic that we acknowledge that it exists and to break the silence- it's even more important to know how to move past it and to live a life of incredible peace, joy, and success despite our circumstances. The incredible Ms. Leta Greene will show us how. She shares her story of sexual abuse from 2 1/2 to 14 years of age and the turning point that helped her to move past it and allow it to help her have even more in her life. Even if you haven't experienced sexual abuse- we all have something to get over (or are going through right now! )- divorce, death, substance abuse, domestic violence- whatever it is, this beautiful episode will give you the tools and knowledge to become a victor instead of a victim.